Our gloryfy SUN collection keeps growing! 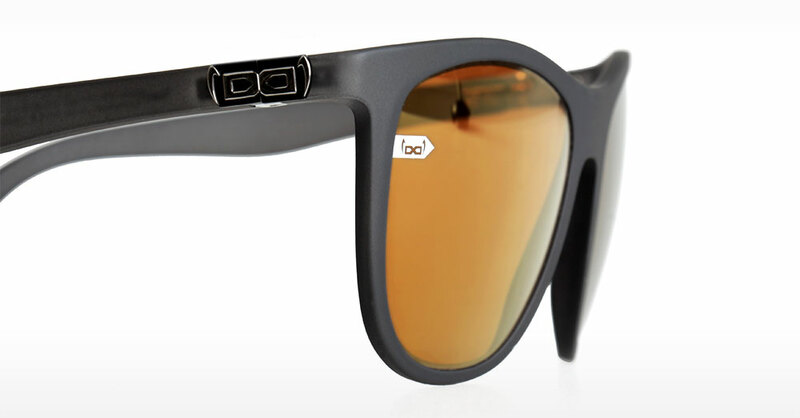 The newest addition to the family is a true highlight: the brand new lifestyle sunglasses series gloryfy Gi14 Vagabond. This new series first catches the eye with a stylish design and elegant colour combinations. Of course they are as unbreakable as it gets: unbreakable frame, unbreakable temples and unbreakable lenses with the highest optical quality. On top of that they are extremely comfy! 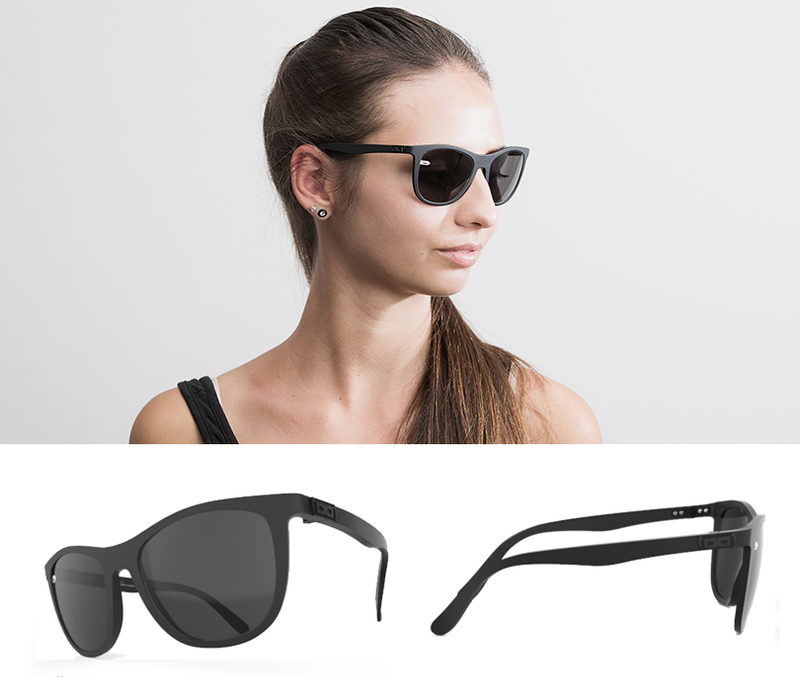 An unbreakable frame with a plain, elegant, black matt look combined with our anthracite gloryfy I-Flex STRATOS lenses, results in a pair of sunglasses that match any outfit. Our gloryfy Gi14 Vagabond black is a keeper! The gloryfy gi14 Vagabond navy is the perfect pair of sunglasses for those who´d like to add some extra colour to their lives. A semi transparent, blue matt frame that serves as an elegant eye-catcher! 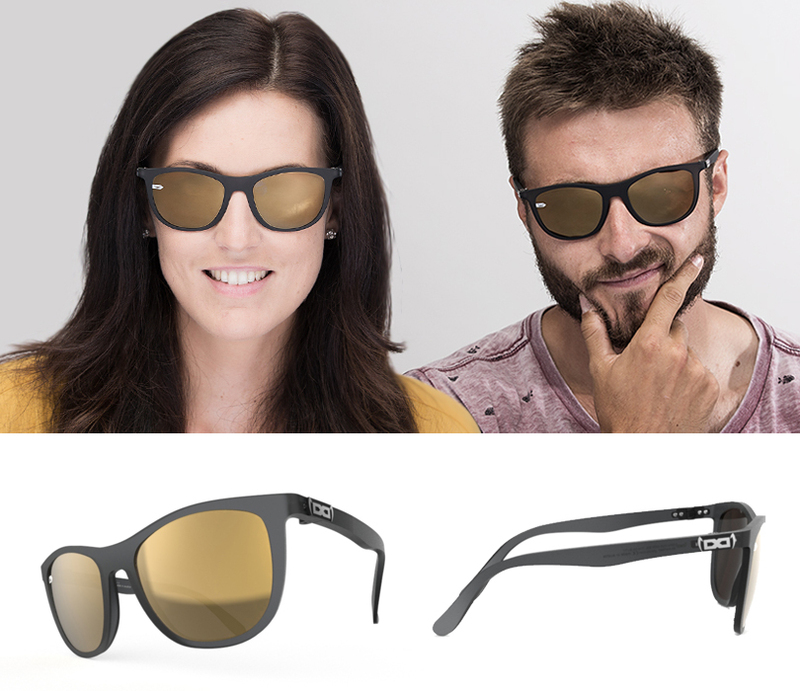 Golden times lie ahead of you with these gloryfy sunglasses! The grey matt unbreakable frame of our gloryfy Gi14 Vagabond grey perfectly matches up with the golden, mirrored I-Flex ENERGIZER redbrown lenses, resulting in a unique and classy look.